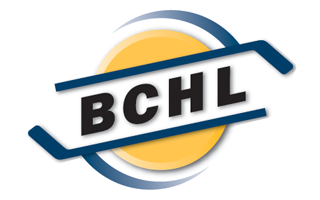 Joe was hired by the Bulldogs following four seasons as the Head Coach & GM of the BCHL’s Merritt Centennials. During the 2018/19 season he led the Cents to a second place finish in the league’s Interior Division and was named the BCHL’s Coach of the Year. He has also been an Assistant Coach with Team Canada West at the World Junior A Challenge the past two years. He spent a total of eight seasons in Merritt, including four as an Assistant Coach, and was previously the Head Coach of the KIJHL’s Creston Valley Thunder Cats. 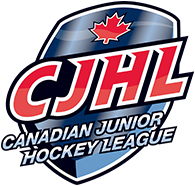 Jeff joined the Bulldogs in June 2017 following three seasons as the Head Coach/GM of the Kootenay International Junior Hockey League’s Creston Thunder Cats. He was named the KIJHL’s Coach of the Year in 2017 after leading Creston to a Bronze Medal at the Cyclone Taylor Cup. Previously, he won back-to-back championships as Head Coach at Selkirk College of the B.C. Intercollegiate Hockey League in 2012 and 2013. Rick is a longtime Bulldogs staff member whose responsibilities with the team have included coaching, scouting and recruiting. He now manages the Bulldogs’ scouting programs and coordinates the team’s network of scouts around Canada and the United States. Darren joined the Bulldogs as a Regional Scout in 2016 with a focus on Vancouver Island and has helped identify and recruit a number of future Bulldogs. Darren is based out of Nanaimo and now helps oversee the organization’s scouting and recruiting program and manages the team’s Regional Scouts in Western Canada.